Newness from Sleek Make Up! 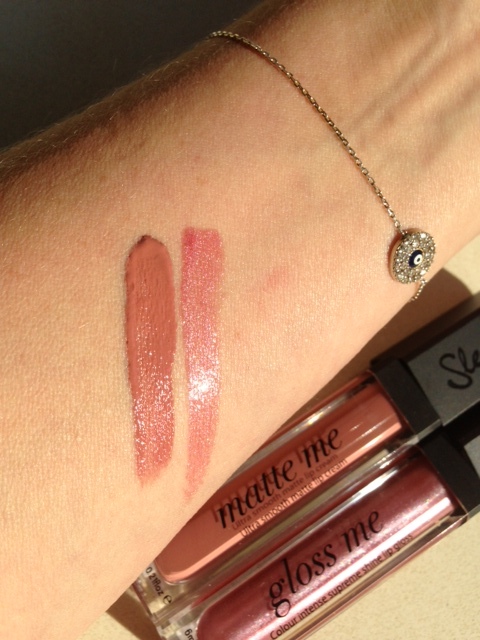 There are plenty of shades in the new line-ups from Sleek but I only have these two at the moment to show you. Texture wise, Matte Me is super-matte in look and feel. It’s probably the mattest matte I’ve ever come across! The shade above is Birthday Suit but it also comes in super brights (Fandango Purple and Party Pink). Shown in the Gloss Me range is Belle of the Ball and it’s the opposite to Matte.. super shimmery without any clunky bits of glitter. Again, there’s a six strong line-up to choose from. They’re £4.99 each and launch on 31st July. I think they’re amazing value for money. Didnt know Sleek had these! I just spent £23 odd quids on the Candy Collection that looked so inviting on your hand ;), a week ago another £36 on 4 lip4 palettes (will still buy the remaining 2)and now this?? Aren’t you aware that there is a worldwide financial crisis? 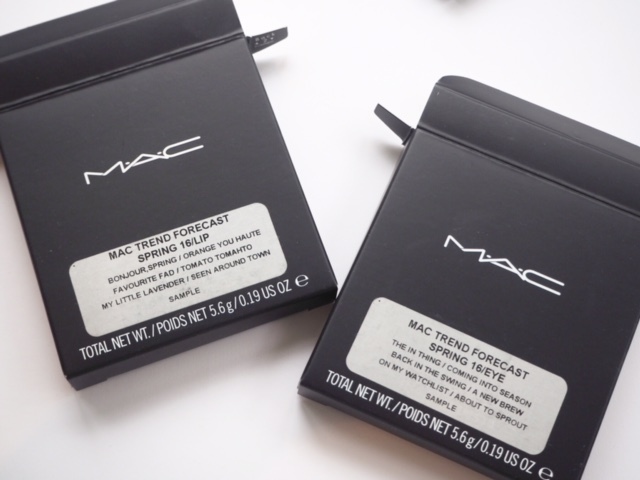 Please, no more enticing swatches! I can’t take it anymore, my poor wallet hasn’t seen a coin for soooo long! 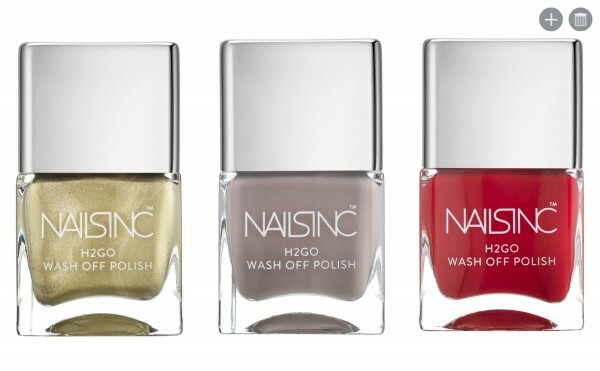 However, you are forgiven ;), and as the cat is out of the bag, can you swatch the rest of them and how many of them are there? I need to budget them before my partner finds out 🙂 love them! 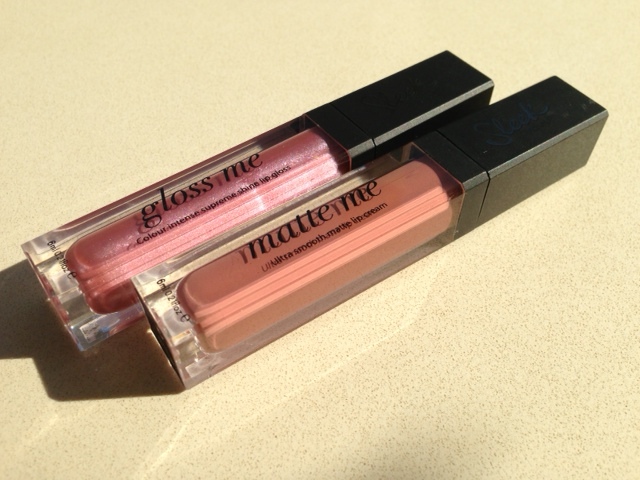 Not too sure how I feel about matte lipglosses. Doesn’t it defeat the purpose of a ‘gloss’??? well yes it does.. I don’t like matte formulas at all.. they’re just too drying and this one feels very dry.. but some people love it so I guess it just caters to that market.